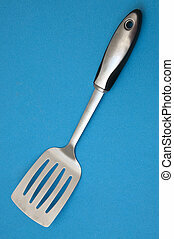 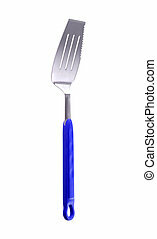 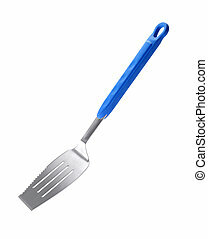 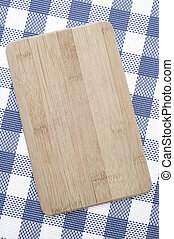 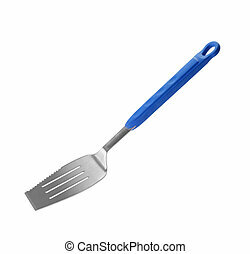 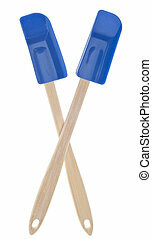 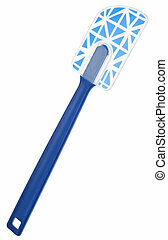 Blue kitchen spatula isolated on white with a clipping path. 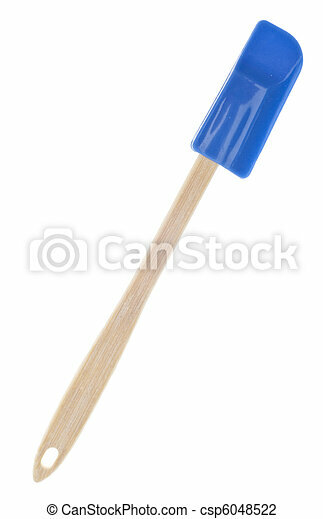 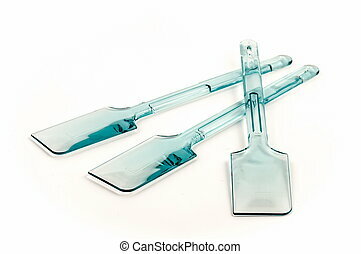 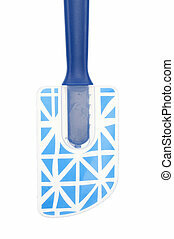 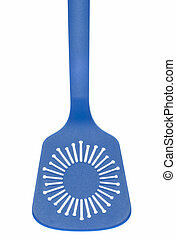 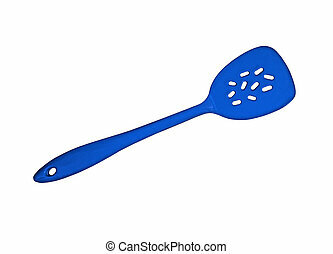 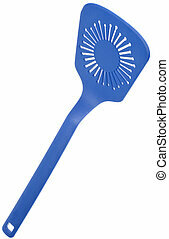 Blue silicone spatula with transparent plastic handle - isolated on white. 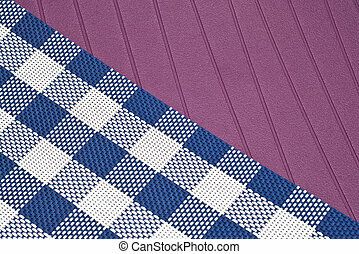 Kitchen Theme Texture Background with Purple Stripes and Blue and White Checkered Patterns. 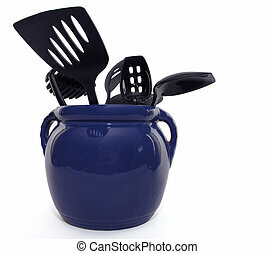 Vibrant Kitchen Block Background with Checkered Blue. 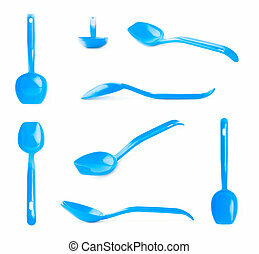 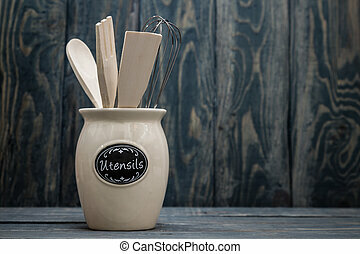 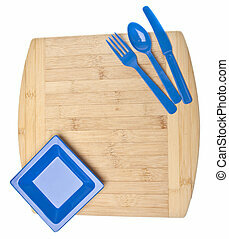 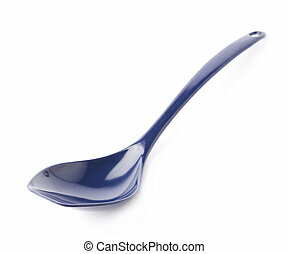 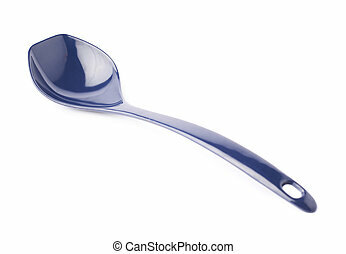 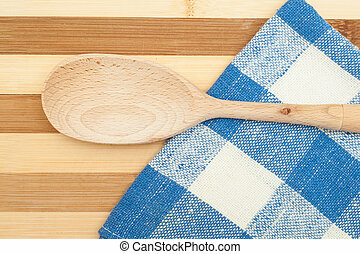 Kitchen Background with a Blue Dish, Fork, Knife, Spoon and a Cutting Block with Copy Space. 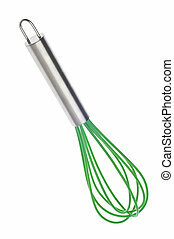 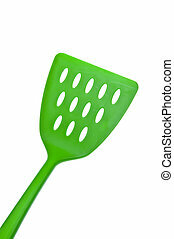 Green Kitchen Whisk Isolated on White with a Clipping Path. 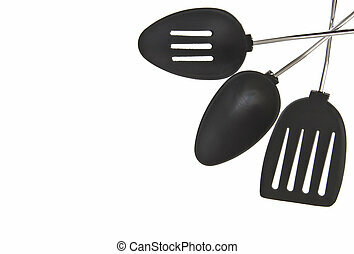 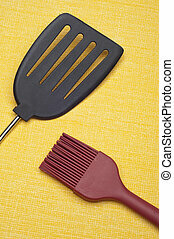 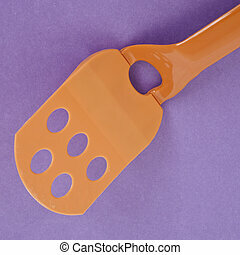 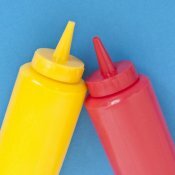 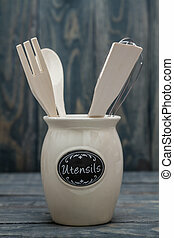 Kitchen Tool Border Isolated on White with a Clipping Path.